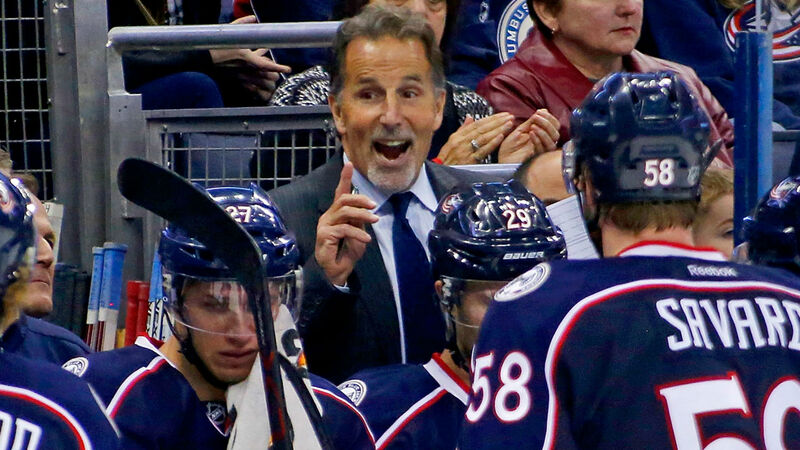 The rise in comfortable fraternization between opposing players has long annoyed traditionalists in the baseball, basketball and football worlds, and John Tortorella is dismayed to see hockey follow suit. The Blue Jackets coach spoke about the topic prior to Thursday’s 7-4 win over the Blues, lamenting the lack of meanness in the game today. The 60-year-old coach has a well-established track record of speaking his mind and said he has even asked his players at times to “just pretend” they don’t like the guys on the other team.